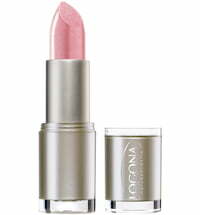 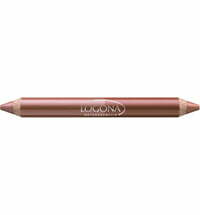 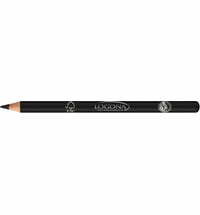 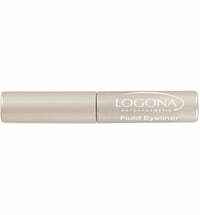 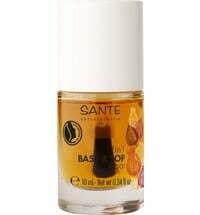 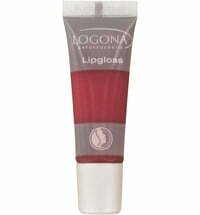 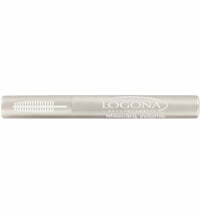 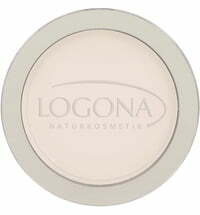 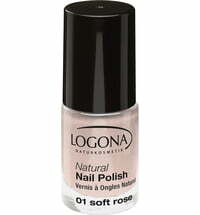 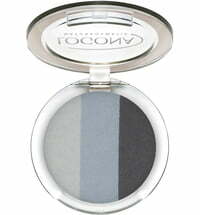 Logona's Natural Nail Top Coat protects your nail varnish and prolongs its durability, for a groomed and glossy finish. 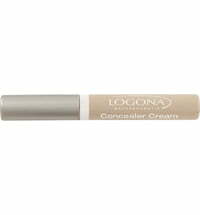 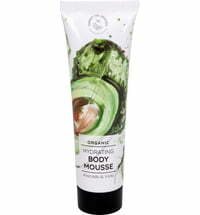 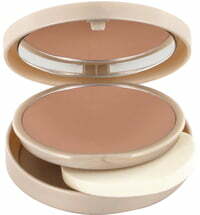 Shake the contents then coat the fingernails using the big brush applicator. 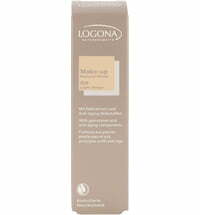 Leave to dry for 5 - 10 minutes before applying another coat. 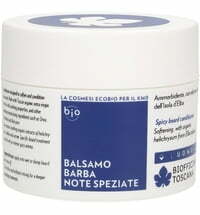 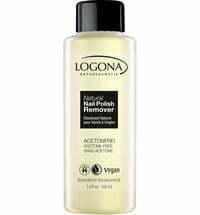 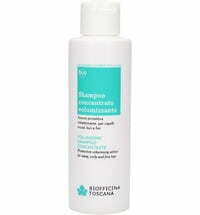 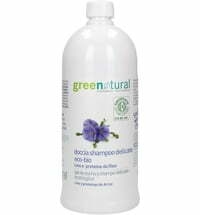 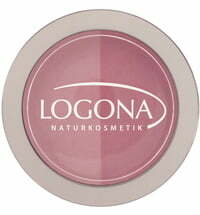 Use the Logona Natural Nail Polish Remover once you are ready to remove the nail polish.